Need date night ideas? Check out this week's lineup of acclaimed movies showing on the big screen in and around Berkeley. 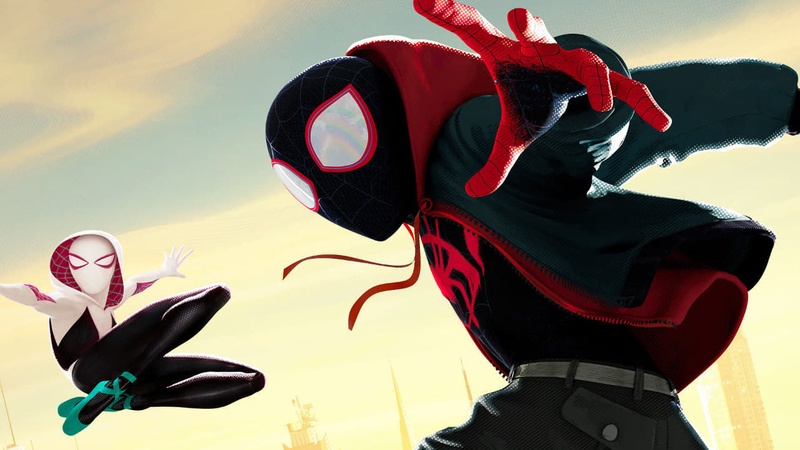 With a 97 percent critical approval rating and an audience score of 94 percent on Rotten Tomatoes, "Spider-Man: Into the Spider-Verse" has proven to be a critical darling since its release on Dec. 14. The site's critical consensus has it that "'Spider-Man: Into the Spider-Verse' matches bold storytelling with striking animation for a purely enjoyable adventure with heart, humor, and plenty of superhero action." It's screening at UA Berkeley 7 (2274 Shattuck Ave.) through Friday, Jan. 11. Click here for showtimes and tickets. It's playing at UA Berkeley 7 (2274 Shattuck Ave.) through Friday, Jan. 11. Click here for showtimes and tickets. With a 64 percent critical approval rating and an audience score of 81 percent on Rotten Tomatoes, "Aquaman" is well worth a watch. The site's critical consensus has it that "'Aquaman' swims with its entertainingly ludicrous tide, offering up CGI superhero spectacle that delivers energetic action with an emphasis on good old-fashioned fun." With a 62 percent critical approval rating and an audience score of 90 percent on Rotten Tomatoes, "Bohemian Rhapsody" is well worth a watch. According to the site's critical consensus, "'Bohemian Rhapsody' hits a handful of high notes, but as an in-depth look at a beloved band, it offers more of a medley than a true greatest hits collection." Get a piece of the action at UA Berkeley 7 (2274 Shattuck Ave.) through Friday, Jan. 11. Click here for showtimes and tickets.